Fall in Love at First Kiss – The Chemical is There, making the Impossible Possible! Europe Raiders is an action-comedy film and it is the third instalmetn in the Jingle Ma-directed franchise, following Tokyo Raiders (2000) and Seoul Raiders (2006). Hyun Bin (born Kim Tae-pyung) was born on 25 September 1982, and he is a South Korean actor. 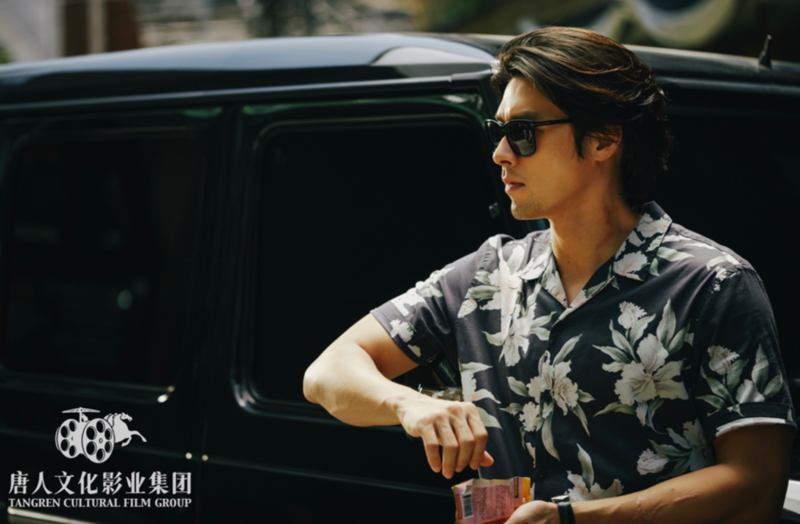 He is well-known for his leading roles in the television dramas My Name is Kim Sam-soon (2005), Worlds Within (2008), Secret Garden (2010–2011), Memories of the Alhambra (2018–2019); as well as the film Confidential Assignment and The Swindlers (2017). 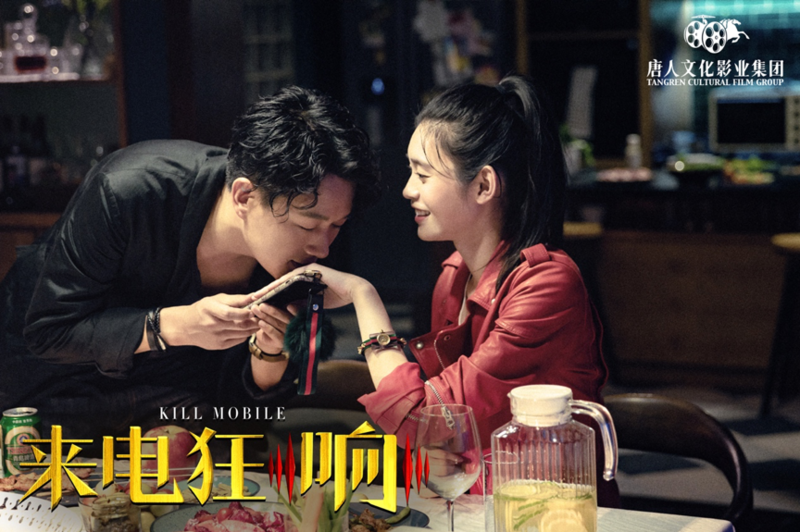 Opened on 28th of December in North America and 29th of December in Australia and New Zealand, Kill Mobile has become the biggest box office hit compared with the other Asian films released during the 2019 New Year season. 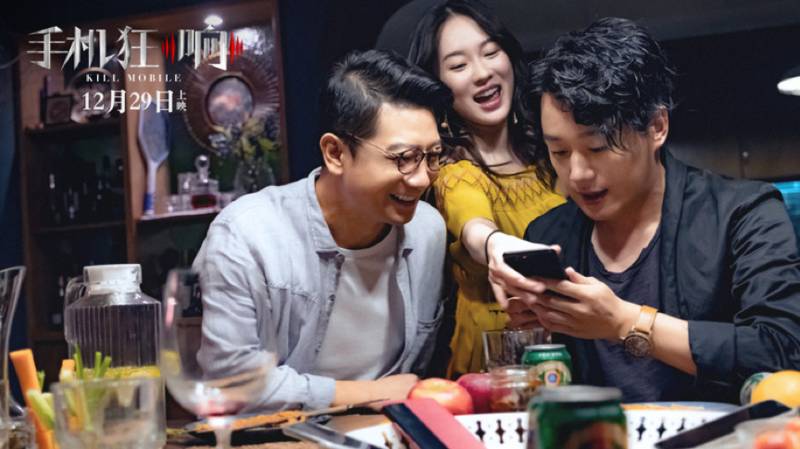 Distributed by Tangren Cultural Film Group in the USA, Canada, Australia, and New Zealand, Kill Mobile attracted over thousands of audiences to watch the movie in cinemas, and due to the positive word-of-mouth, the number of audiences is still overwhelming. 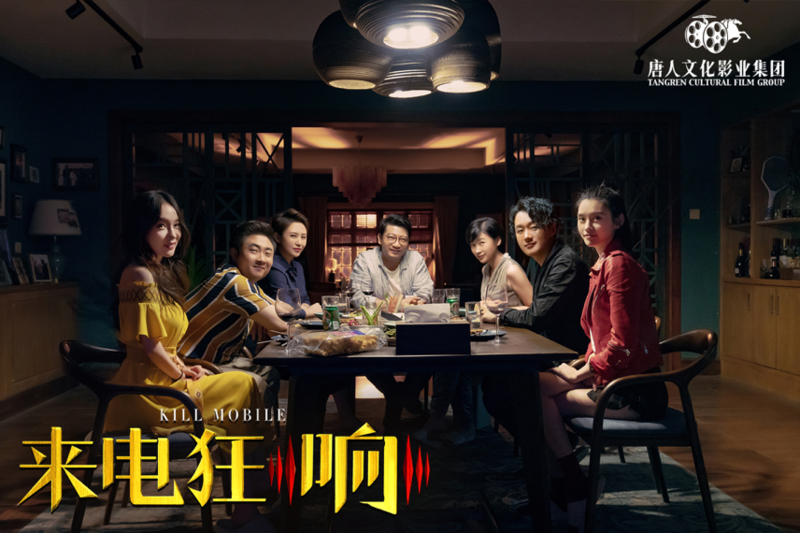 Kill Mobile is undoubtfully becoming the No.1 title during 2019 New Year season. Highly praised Korean fantasy movie Along with the Gods: The Two Worlds was exclusively distributed by the Tangren Culture Film Group in Australia and New Zealand on January 11, 2018. 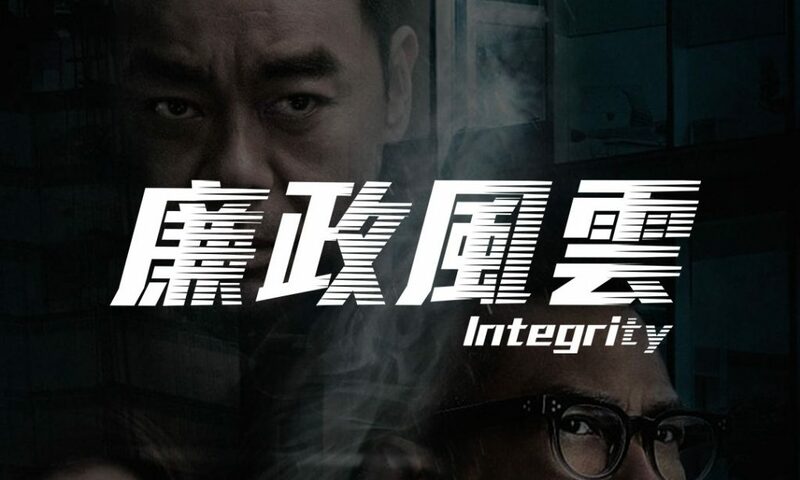 The Accidental Detective 2: In Action is a 2018 South Korean crime comedy film and sequel to 2015 comedy film The Accidental Detective: The Beginning. 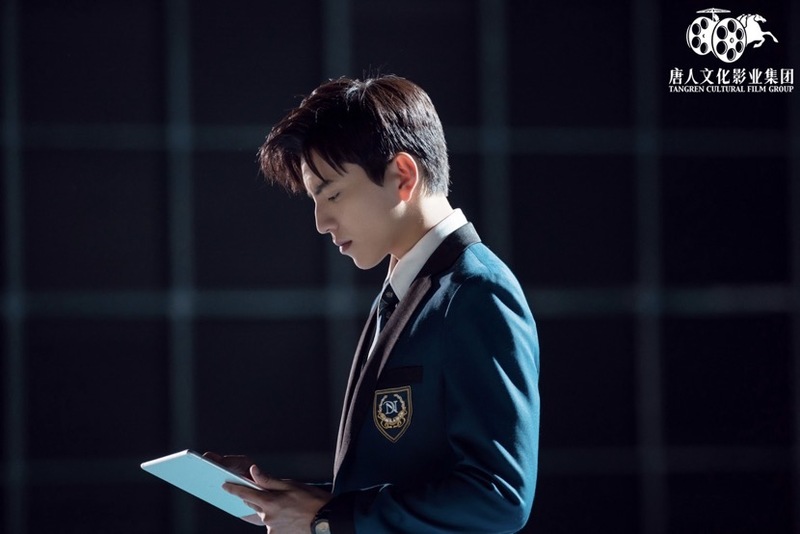 The film was directed by Lee Eon-hee, starring Kwon Sang-woo, Sung Dong-il and Lee Kwang-soo and was released on 19 July 2018 in Australia and New Zealand. 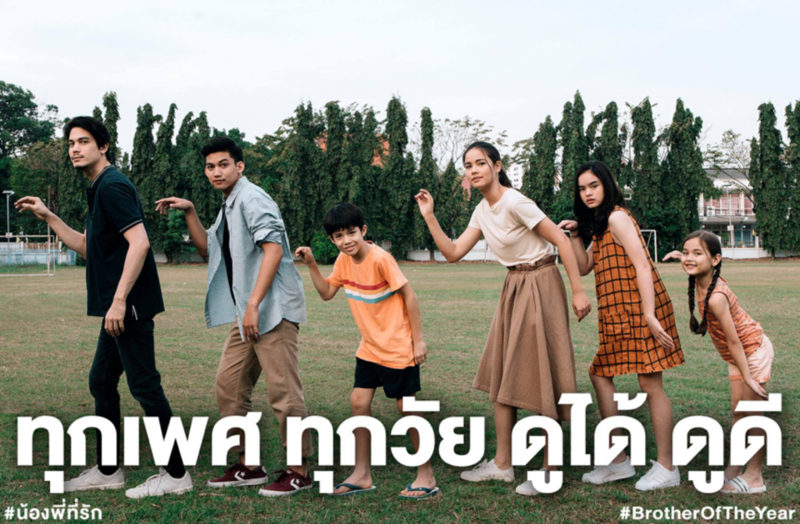 Brother of the Year is a Thai comedy film released in 2018. 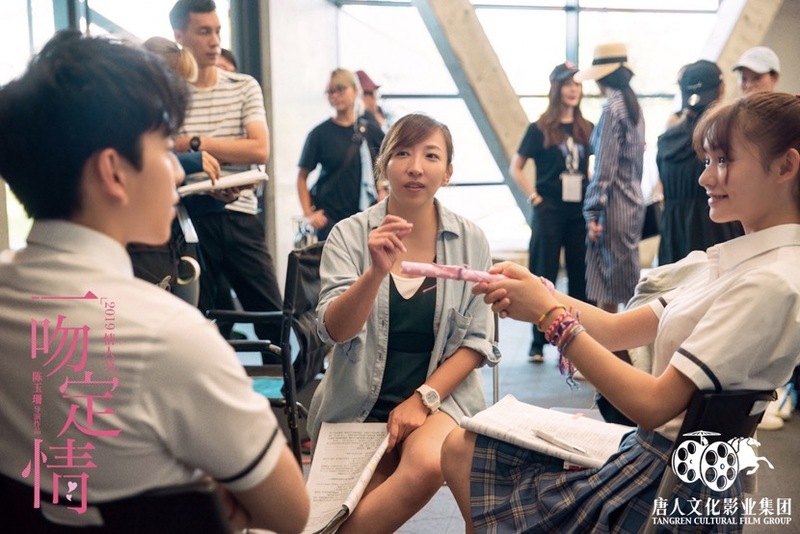 The film was distributed by Tangren Cultural Film Group in Australian, New Zealand and North America on July 12, 2018. This amazing romantic comedy film was directed by Vithaya Thongyuyong, starring Sunny Suwanmethanont, Urassaya Sperbund, Nichkhun. 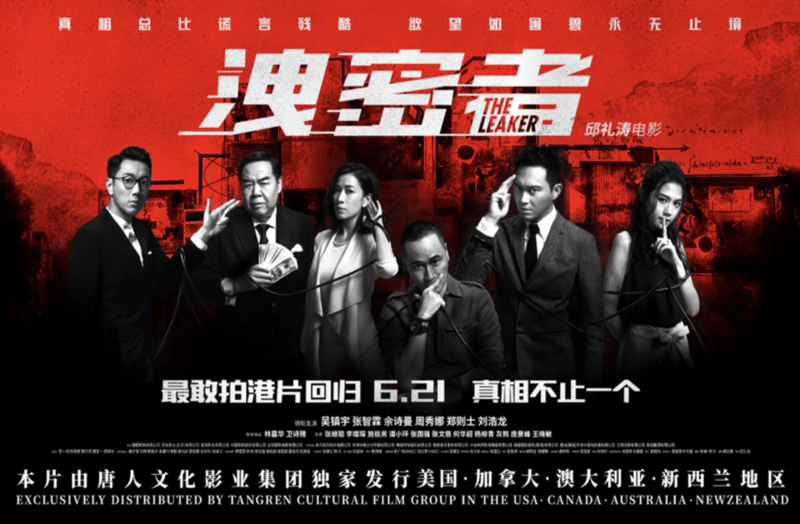 Released on 21June, 2018 in Hong Kong, the Leakers was directed by Herman Yau and was jointly produced by Mainland China and Hong Kong. 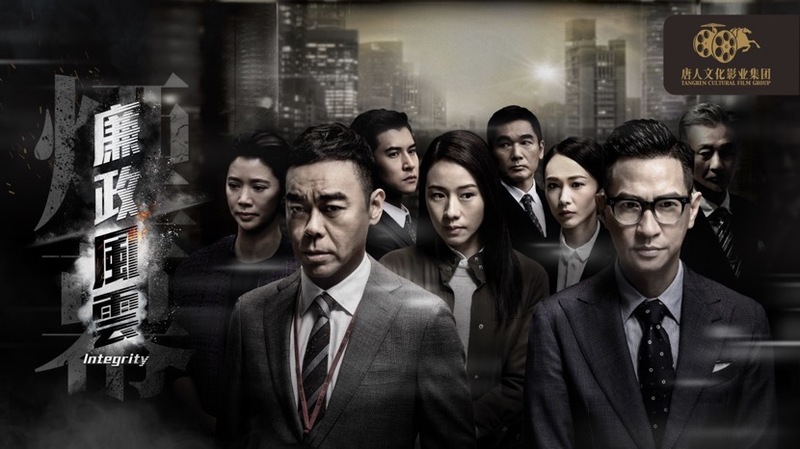 The film stars Francis Ng, Julian Cheung, Charmaine Sheh, Kent Cheung, Wilfred Lau, Chrissie Chau, and Louis Cheung. The live-action film adaptation of Oku Hiroya’s sci-fi manga Inuyashiki was officially released on April 20, 2018 in Japan. The film was directed by Satou Shinsuke. In the film, Inuyashiki (Noritake Kinashi) came across a murderous antagonist, Shishigami Hiro (Satou Takeru), who experienced the same transformation as he did. 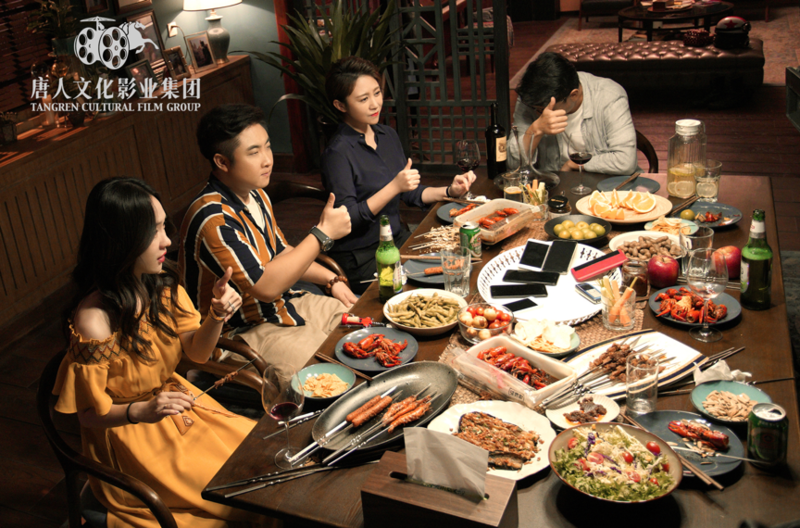 Produced by Zheng Xu and directed by Su Lun, the comedy love fantasy film How long will I love You stars Jiayin Lei and Liya Tong. 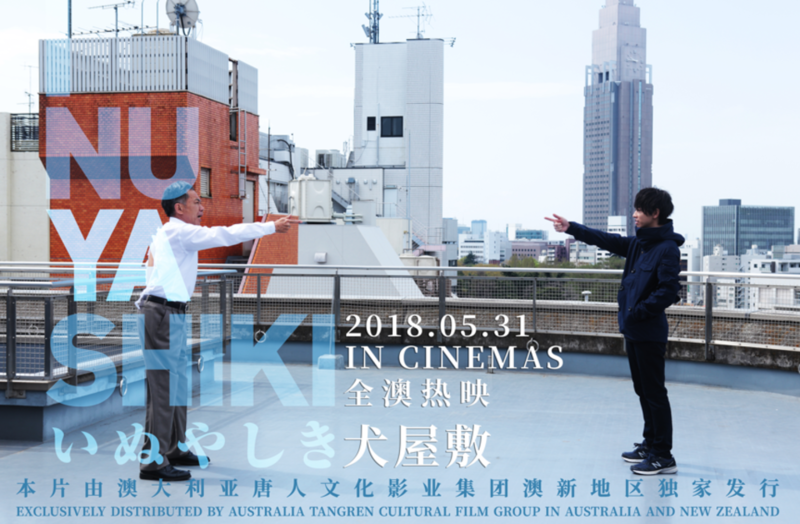 The film was distributed by Tangren Cultural Film Group on May 18, 2018 in Australia and New Zealand. 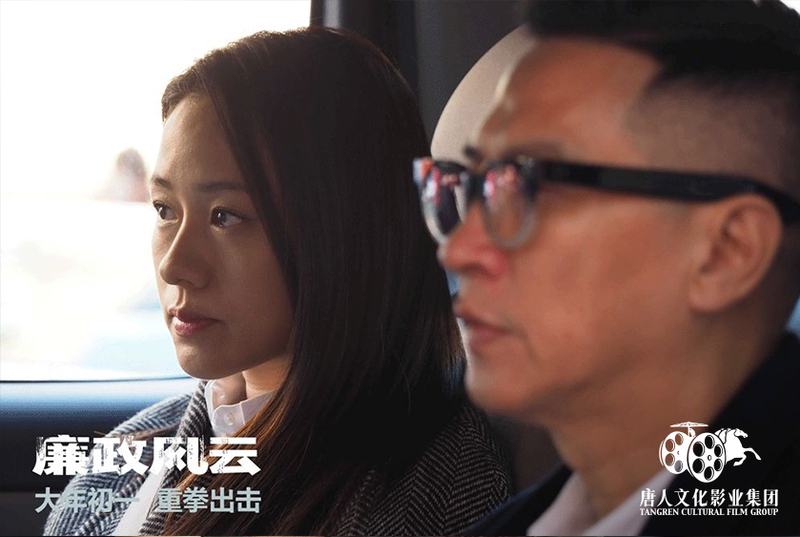 An unexpected box-office hit, A or B, caught audiences eyes during the screening season of Chinese Labour Day in 2018. 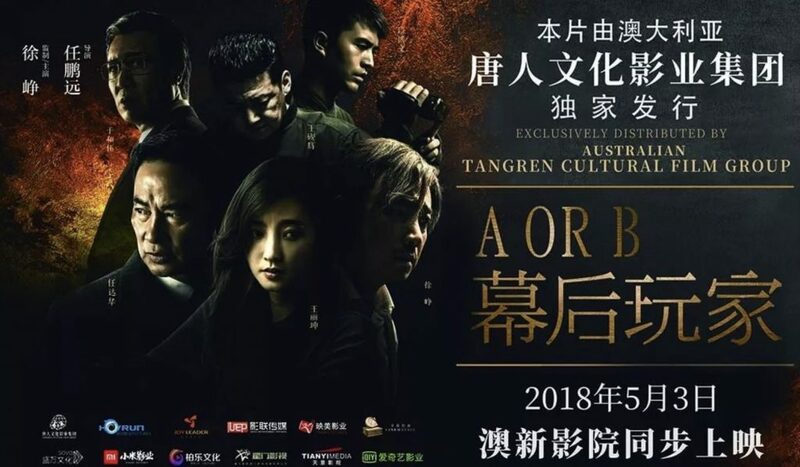 A or B is a crime film that was distributed by Tangren Cultural Film Group in Australia and New Zealand on 3 May 2018. 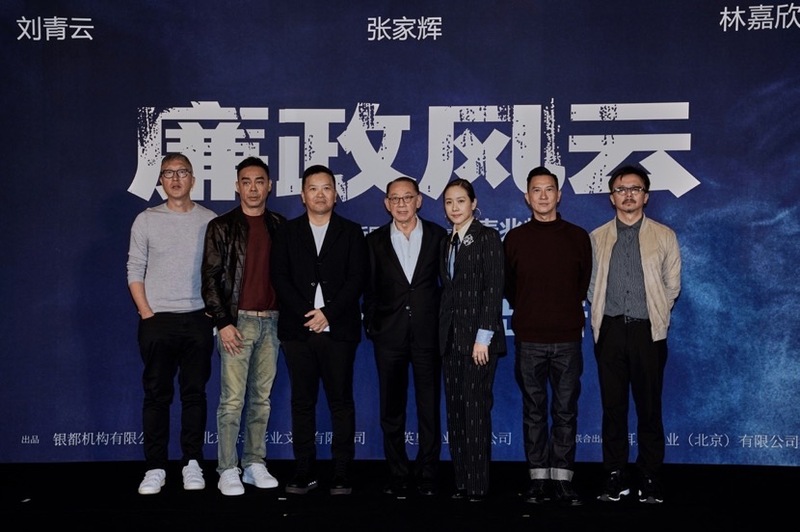 Directed by Yu Miao and Produced by Zhang Yibai, Kill Mobile features a roster of veterans, including Tong Dawei, Ma Li, Ming Xi, Huo Siyan, Qiao Shan, Tian Yu and Dai Lele. 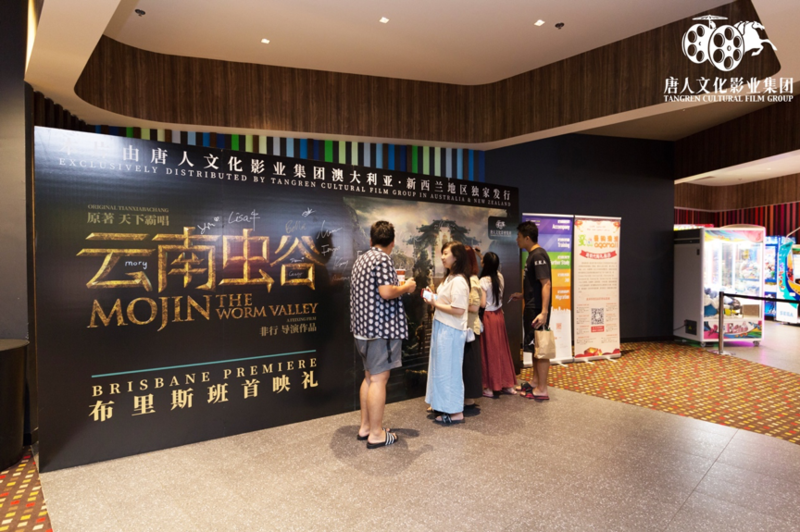 Tangren Cultural Film Group (TANGREN) held a private screening event for the film of Mojin: The Worm Valley on 30 December 2018 in Sunnybank Hoyts. 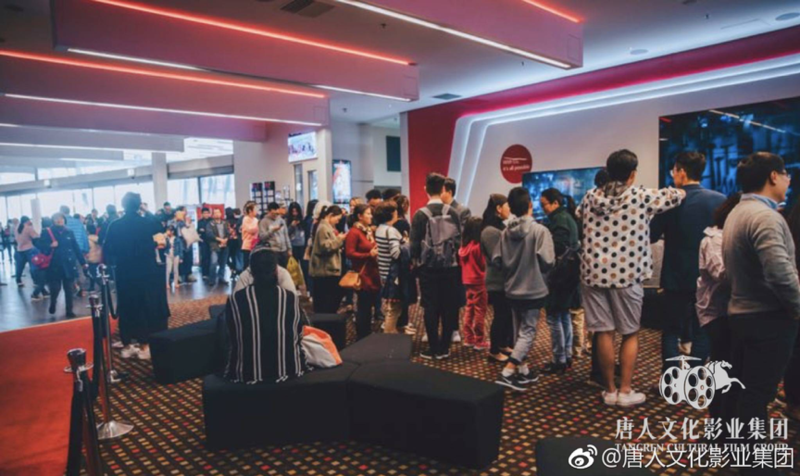 A large number of filmgoers were waiting in a line to enter the cinema. 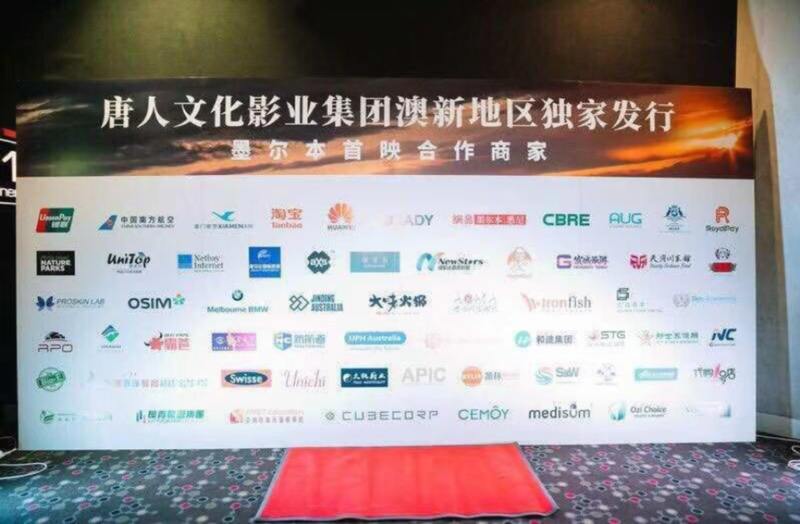 This event lighted up film lovers’ Christmas and New Year festival in this holiday season. 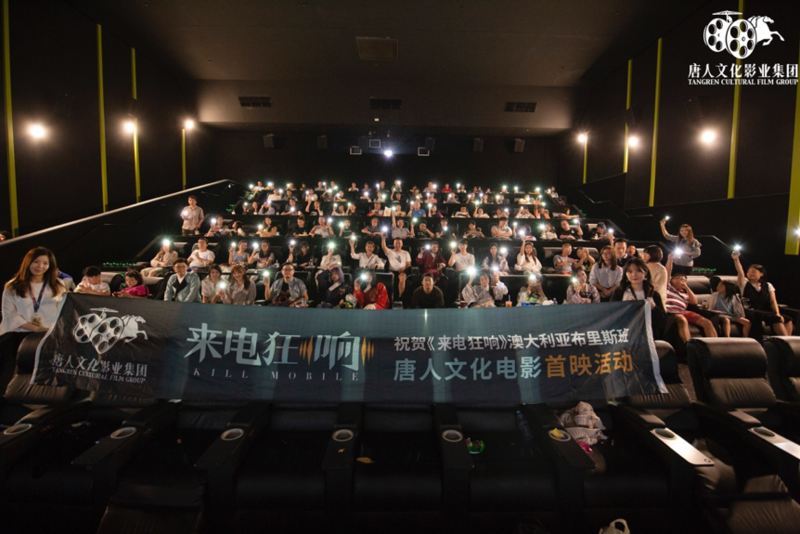 Hundreds of people gathered in Sunnybank Hoyts on 29 December to join the private screening event of Kill Mobile held by Tangren Cultural Film Group (TANGREN). 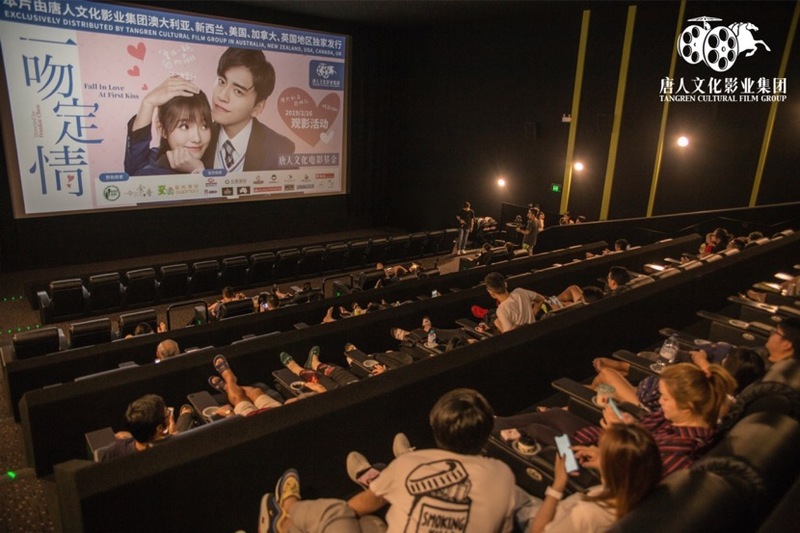 The scheduled screening time of the movie was 6pm, and there was a huge crowd gathered at the cinema around 5 pm. The event was overwhelmed by people’s enthusiasm. 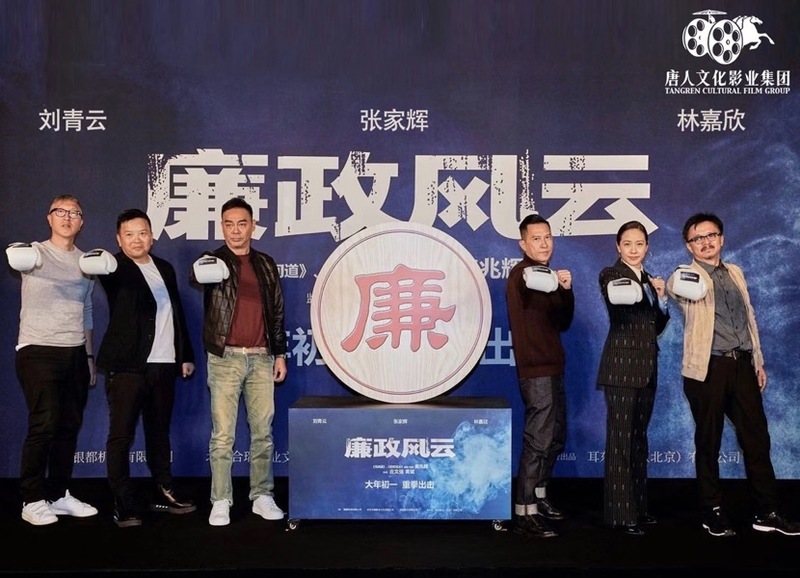 The film of Moji is directed by Fei Xing and will be released on 29 December 2018. 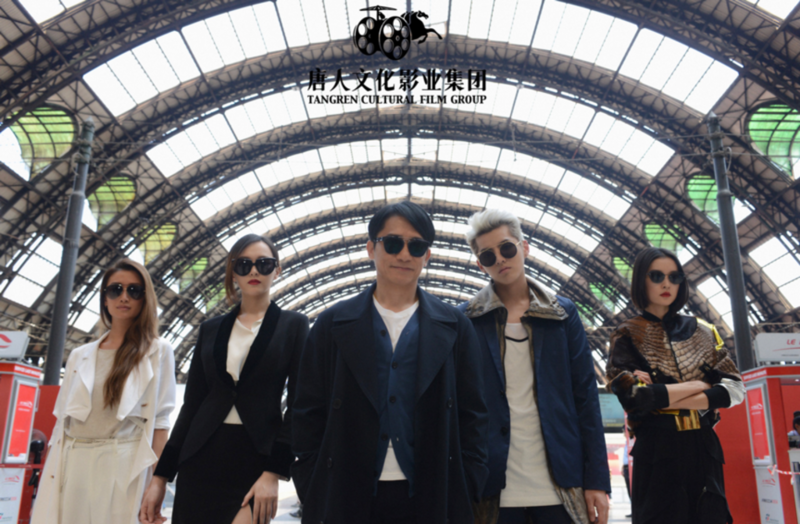 The film revolves around six people’s adventure. Some new posters were published recently, which reveals a totally different world. 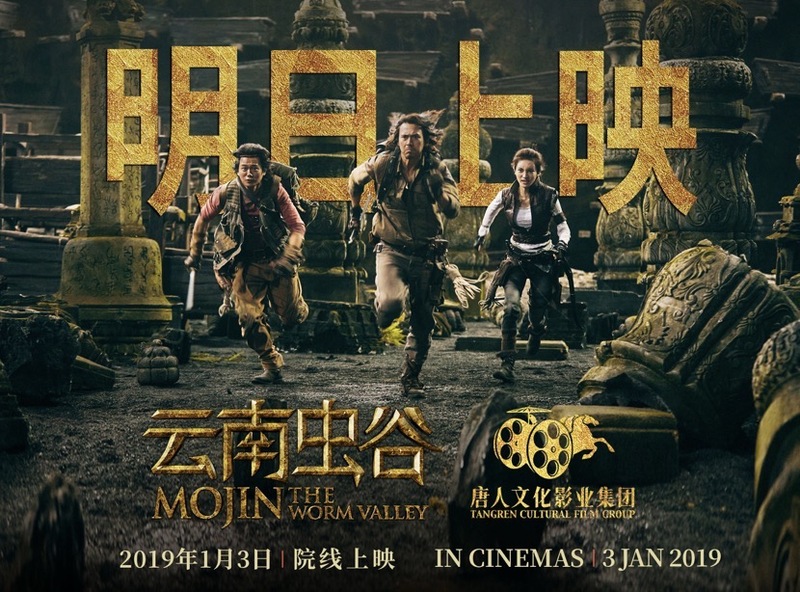 Mojin is adapted from the novel of the Adventures of Three Tomb Raiders: Yunnan Worm Valley. The recently released poster has shown the pontifex maximus. Many fans start to question whether if she is still alive or not. Legend of the Demon Cat is a 2017 fantasy mystery film directed by Chen Kaige. 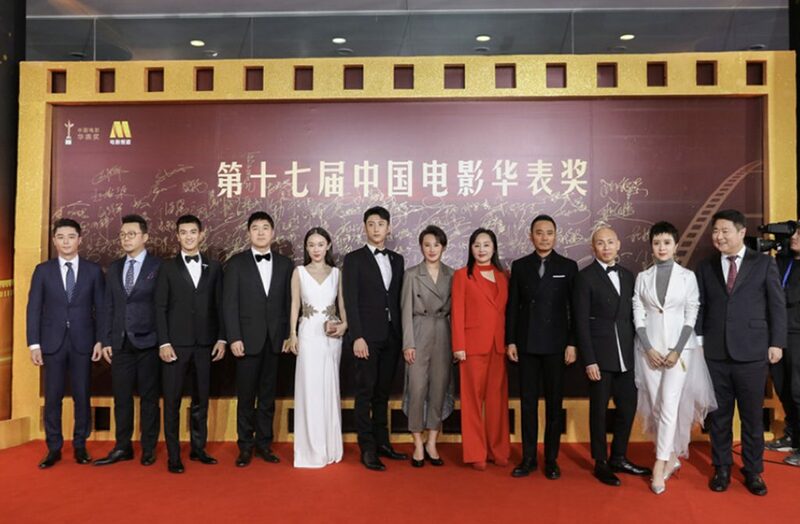 In order to capture the actuality of Tang dynasty, the filmmaker decided to reconstruct an entire Chang’an City, which was the ancient capital of more than ten dynasties in Chinese history. 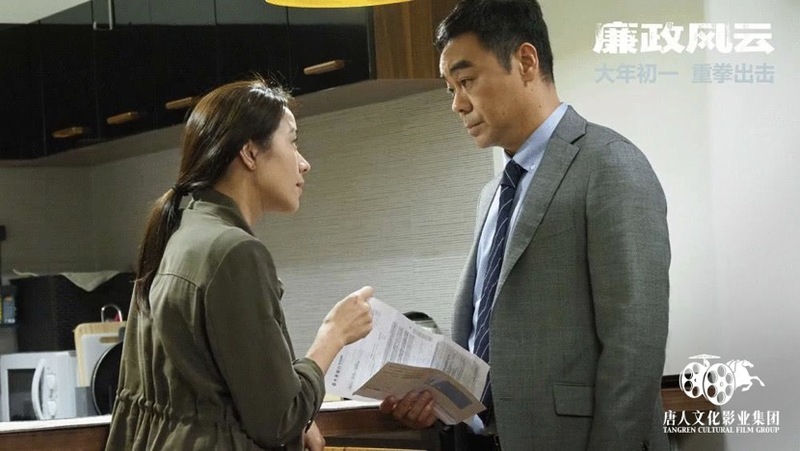 The Negotiation was distributed by Tangren Cultural Film Group in Australia and New Zealand. 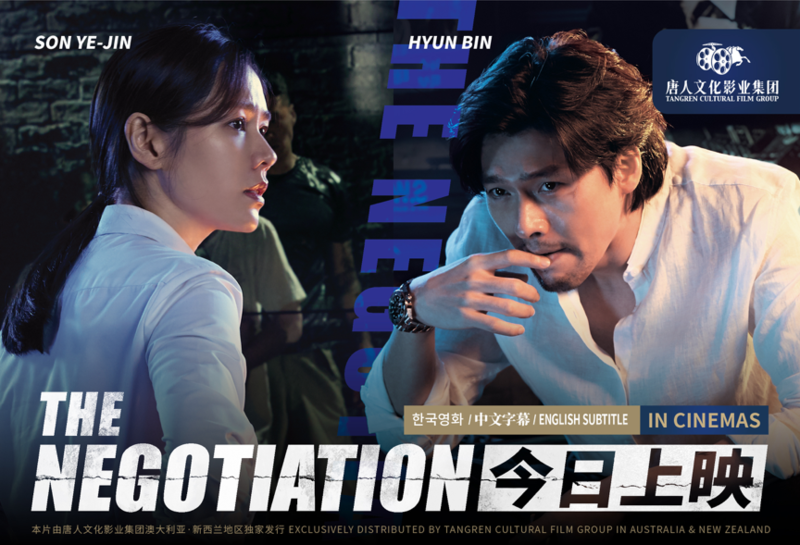 The film centres on a story of a negotiator Ha Chae-yun (Son Ye-jin) from the Seoul Metropolitan Police Agency’s crisis negotiating team and an arms dealer who kidnaps two Koreans hostages. The film is known to have been made with a budget of $8.8 million. It finished its theatrical run with $14.88 million box office gross from 1.96 million admissions. 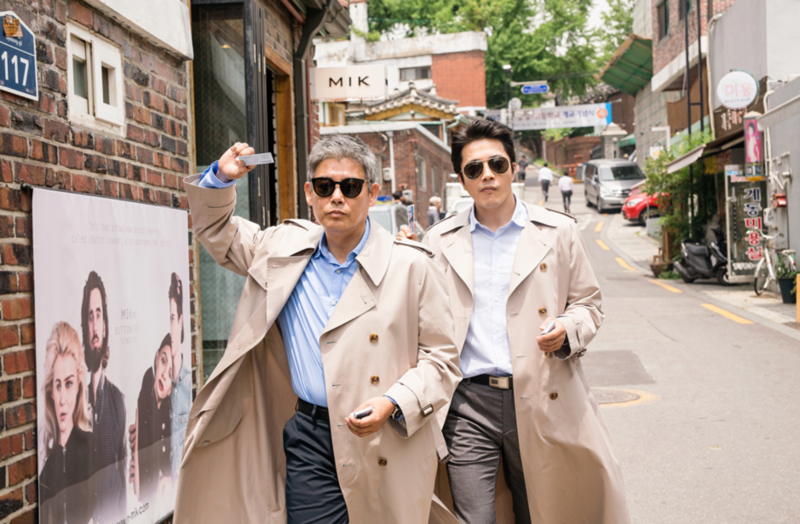 Ma Dong-Seok is back once again doing what he does best in his comedy-drama film. The new title is the Soul-Mate (also known as Wonderful Ghost). 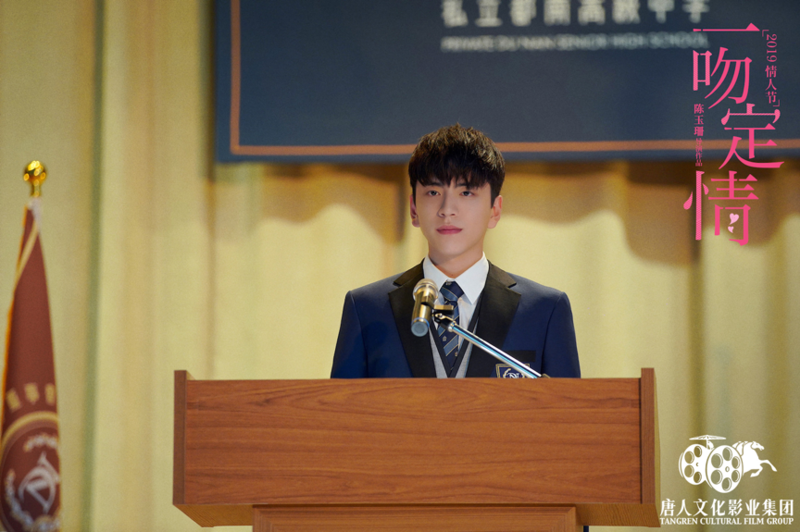 Winning the 39th Blue Dragon Film Awards, The Soul-Mate was distributed by Tangren Cultural Film Group on 11 October 2018 in Australia and New Zealand. This film was directed by Jo Won-hee and was written by Kim Sung-jin. 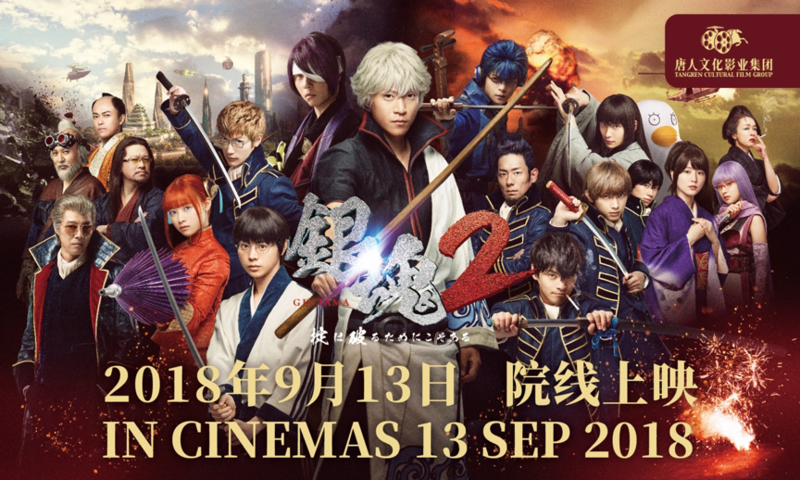 Gintama 2: Okite wa Yaburu Tame ni Koso Aru (Rules Are Made to Be Broken), the second live-action film based on Hideaki Sorachi’ s Gintama manga, earned more than 3.5 billion yen (about US$30.77 million) as of October 2. 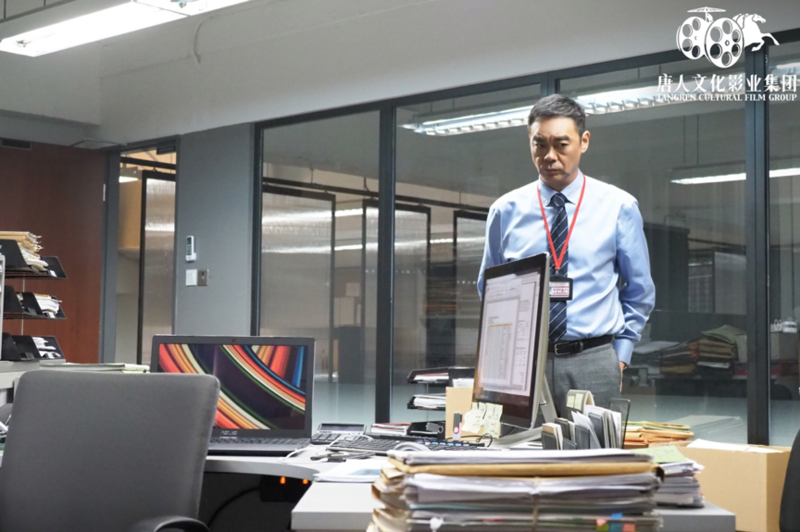 The film opened in Japan on August 17 in 345 theaters, it then became the third highest-earning Japanese live-action film this year after Gekijōban Code Blue -Doctor Heli Kinkyū Kyūmei- and Shoplifters. Curiosity is the desire to know about new things and the desire to acquire the information that you don’t know. Everyone is curious about something. So are the couple in the film of Kill Mobile. 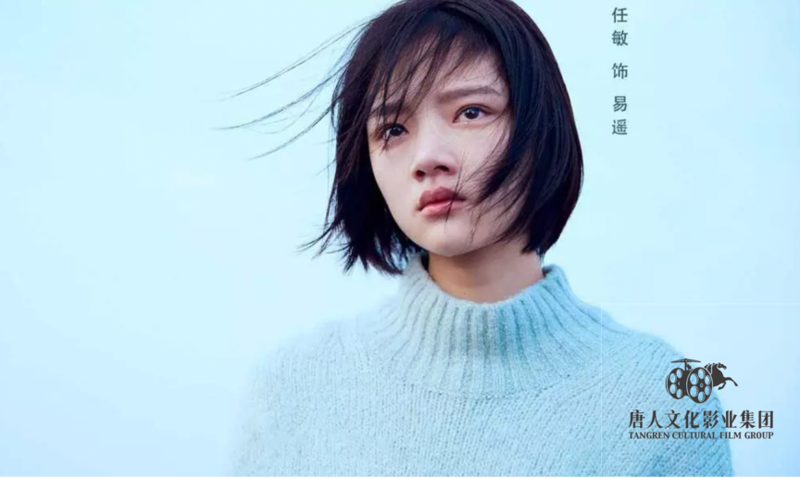 Director Luoluo released the behind-the-scenes stories of Cry Me A Sad River recently. 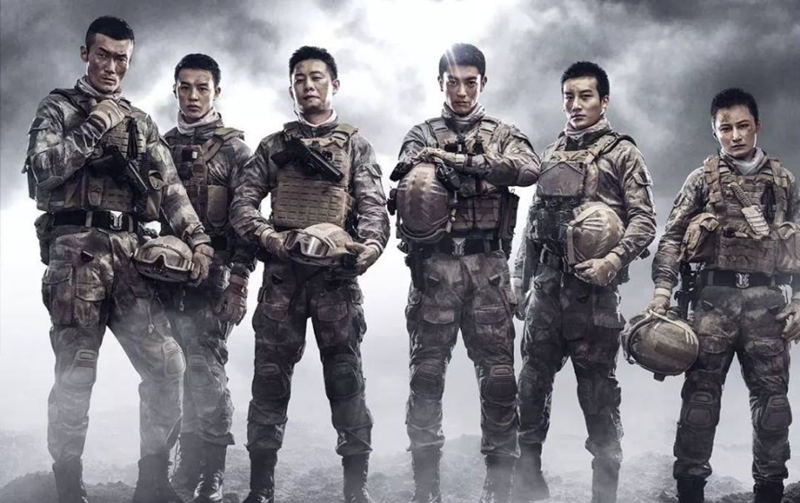 The box office of this film surpassed 200 million RMB after 10-days in release. 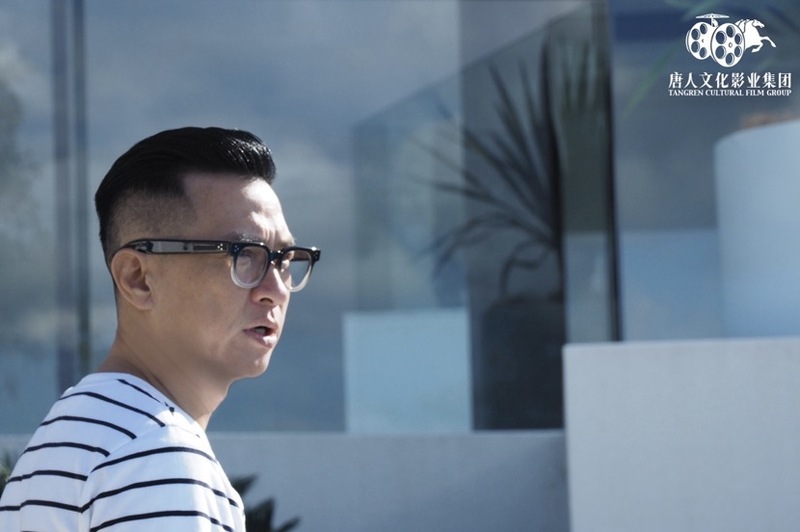 What the box office success brought to director Luo Luo is not a reason to show off, but a spirit of gratitude. Korean comedy Intimate Strangers landed in top one of South Korea’s box office in the opening weekend with more than $9 million from 1 million admissions. 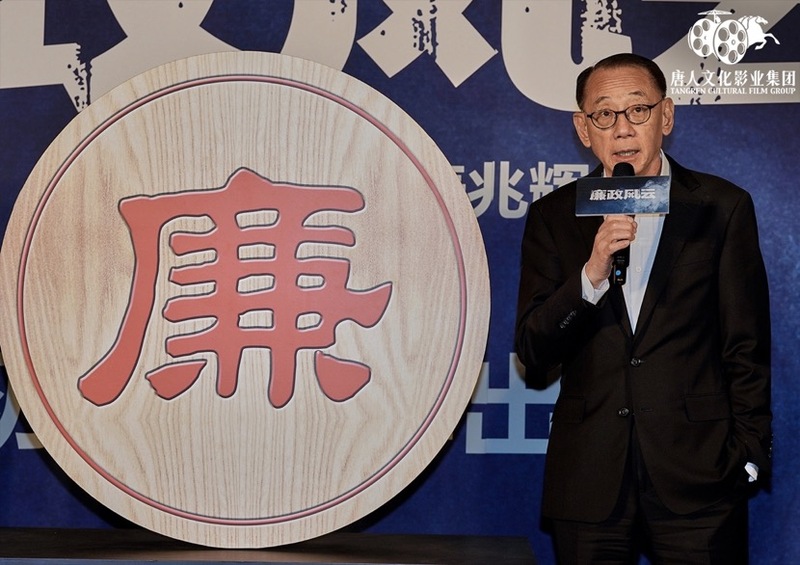 The film released by The Lotte Culture works earned a total of $38,870,767 nationwide in South Korea. 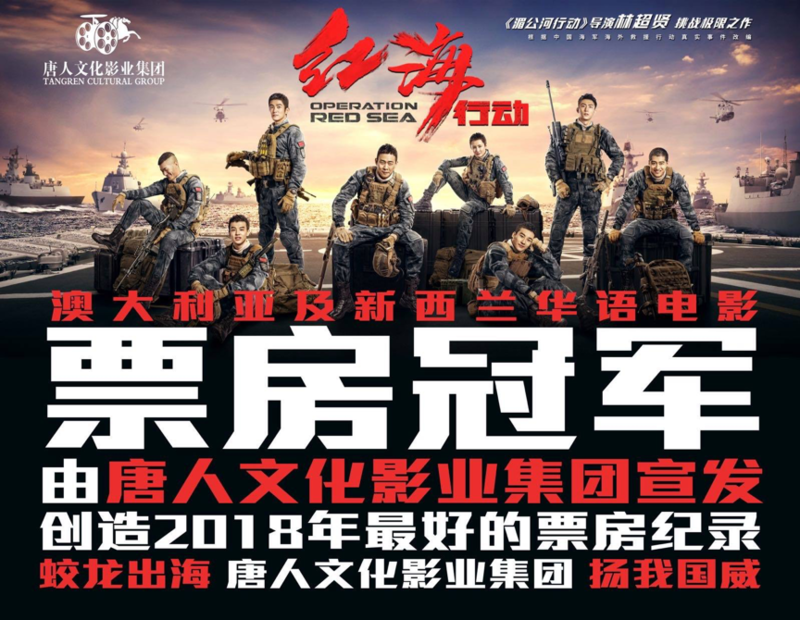 Directed by Dante Lam, and starring Zhang Yi, Huang Jingyu, Haiqing, Dujiang, Jiang Luxia and Wang Yutian, Operation Red Sea was the box office hit during 2018 Chinese New Year period. 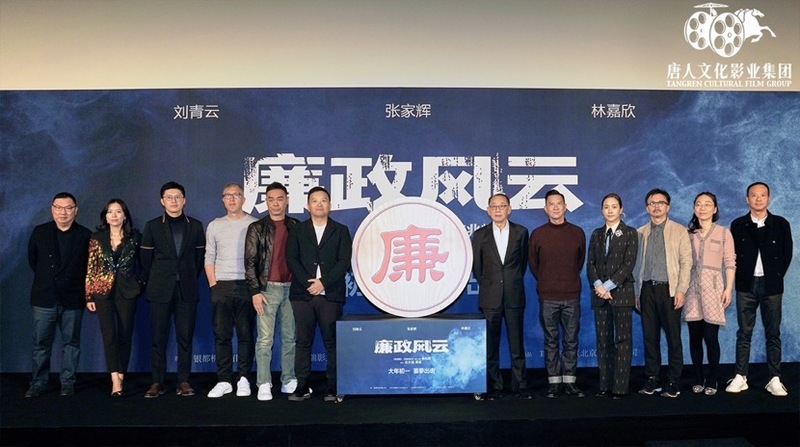 Operation Red Sea, the second highest-grossing film of all time in Mainland China, has been selected to represent Hong Kong, China for the foreign-language Oscar category. The box office of Along with the Gods 2 surpassed 260, 000 in Australia and New Zealand on the opening weekend. 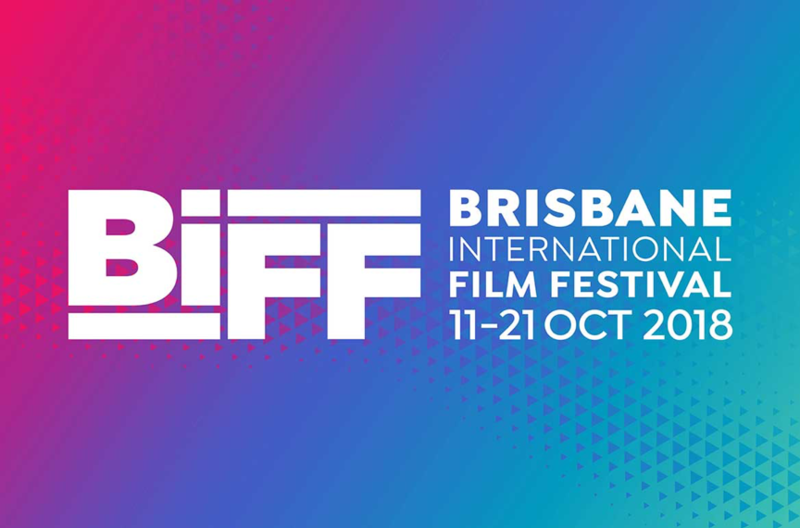 The Brisbane International Film Festival (BIFF) has long been a vital moment in the city’s cultural calendar, a time for cinema lovers to congregate, contemplate and debate screen culture. 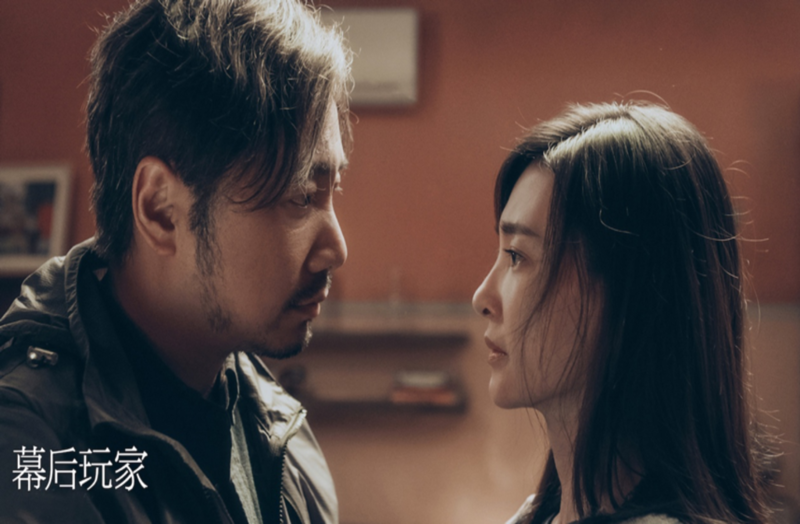 The one-day summary of the box office of How Long Will I Love You was more than 100 million RMB. It was the top grossing movie in a single day at the box office compared with other movies released at the same time period. Cry Me A Sad River opened on 21 September, and the movie became a box office hit. 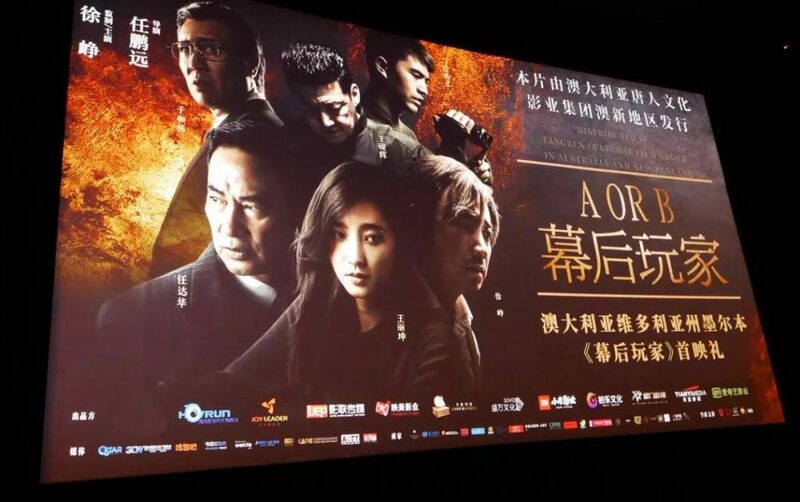 The box office reached 320 million RMB. 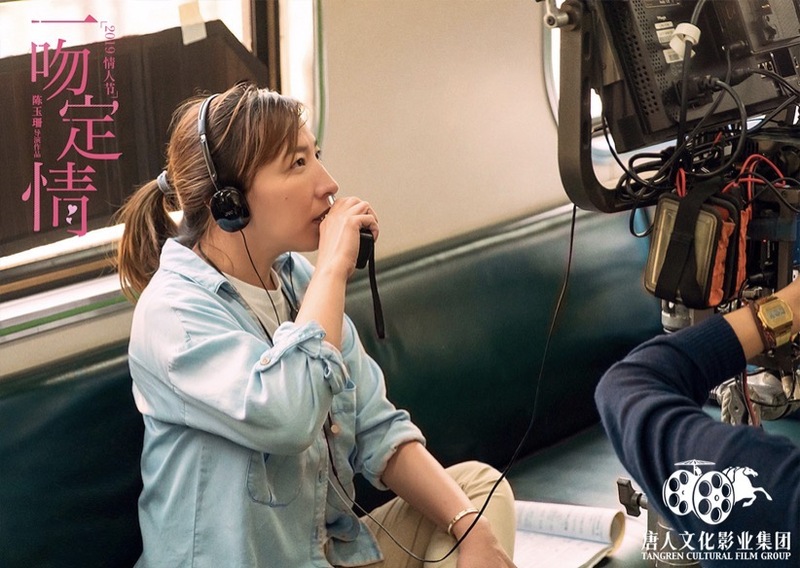 Director Luo Luo expressed her sincere thanks to everyone’s support and encouragement. 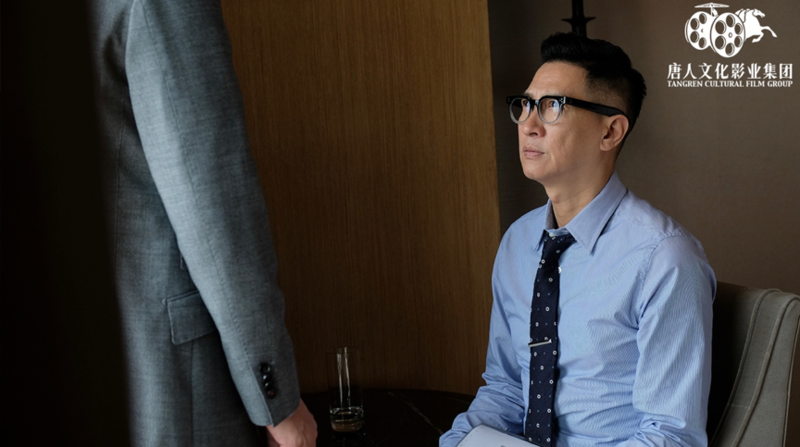 Actor Tong Dawei (Jia Di) and international supermodel Ming Xi (Bai Xuejiao) acted as a couple in the comedy film Kill Mobile. The official poster was published today. 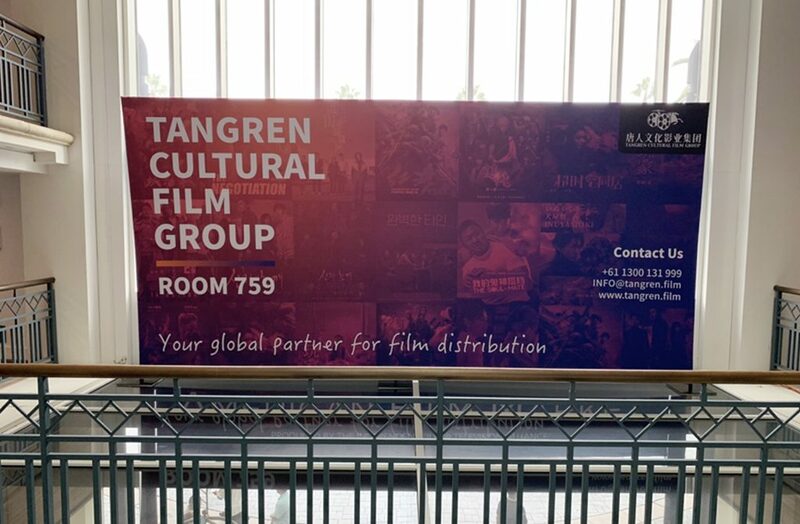 At the beginning of November, Tangren Cultural Film Group (TAGNREN) was invited to attend the American Film Market (AFM) which was held in Santa Monica. AFM is the world’s largest motion picture business event. More than 7000 industry leaders converge in Santa Monica for eight days of deal-making, screenings, conferences, networking and parties. TAGNREN has enhanced its brand image as well as demonstrated the excellent brand promotion ability through AFM. The 8th AACTA International Awards was held in Sydney recently. Chinese film Dying to Survive defeated Japanese film Shoplifters and became the winner of the Best Asian Film Award. This award is one of the top prizes of Australian cinema and television arts awards, also known as “Australian Oscars”. 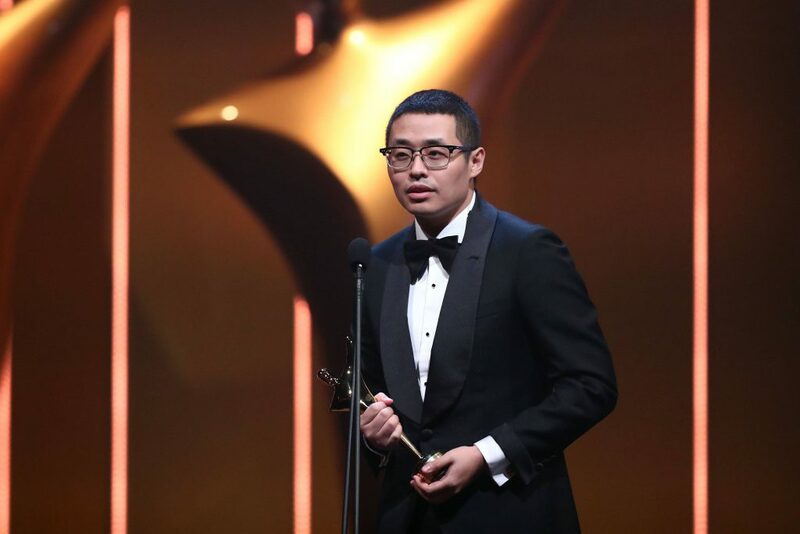 Chinese filmmakers made AACTA Award history as the first time to be the winner of the Best Asian Film Award. Fat Buddies is an action comedy movie, staring Wen Zhang and Bao Beier. The premiere events were held at Sydney Event George St, Hoyts Melbourne Central and Brisbane Event Myer City at the same time! 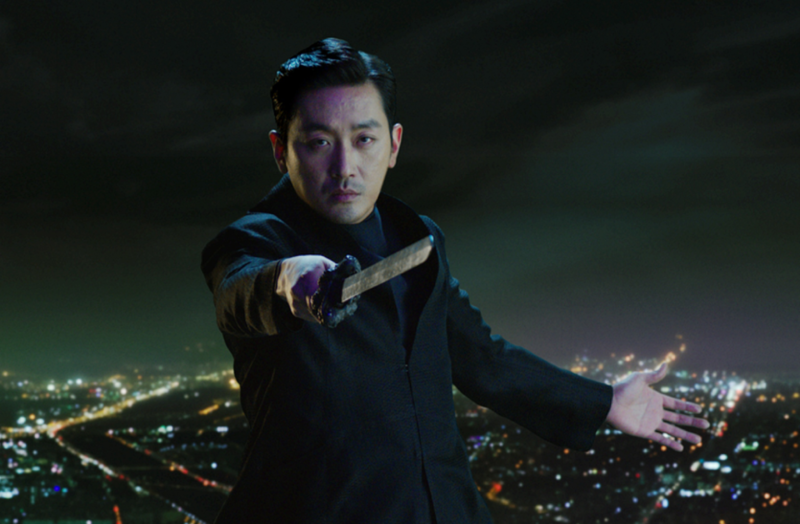 The film of Along with the Gods: The Two Worlds was adapted from the smash-hit comic book Along with the Gods written and drawn by cartoonist Joo Ho-min. 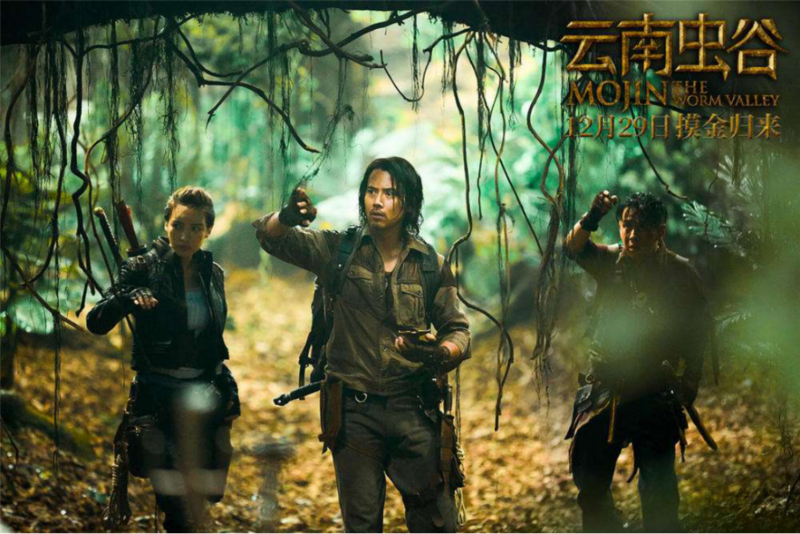 Along with the Gods is the first instalment of the two-part series, which opened at the end of 2017. 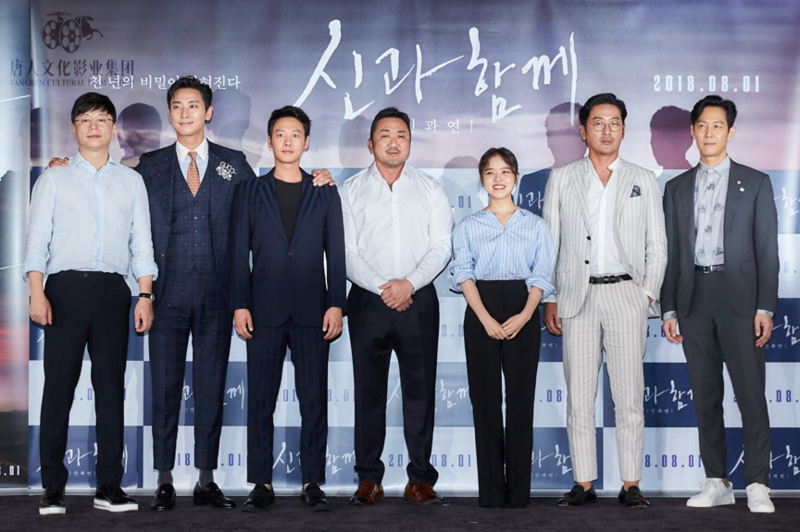 The second one, Along with the Gods: The Last 49 Days, was released in Korean on 1 August, 2018. The heart-warming storyline and the wonderful cast left movie lovers powerful messages. The film became a hot topic of conversation in Korea. A or B is released in Australia and New Zealand and it is distributed by Tangren Cultural Film Group. 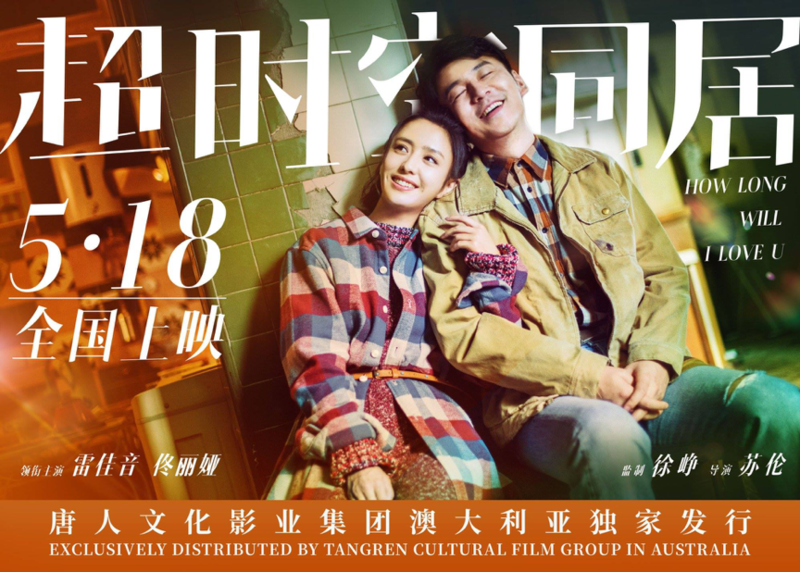 The premiere held by Tangren Cultural Film Group is in Melbourne on 3 May. A or B is released in Australia and New Zealand and it is distributed by Tangren Cultural Film Group. The free movie watching event is held in Brisbane with thousands of participants and the event is exclusively sponsored by SOL Edu & Migration.